We realise for some of you this will be the first time you have heard from the Footwork Dancesport Studio since we agreed to buy into Christine Simmons' studio. We are really sorry about that, but we have only just received Christine's complete database from her husband, Murray. We hope you will understand that with the rapid deterioration of Christine's health and her subsequent passing at the end of February, it has taken a little longer than expected to get things finalised. As Christine's health deteriorated, it became really important to her that her dancers should be able to continue their classes. And that's why she approached Footwork. We remain committed to running things as they were, as much as possible, under Christine's management. Your Mo'Jive and Dance Club teachers remain the same - and the classes take place at the same time on the same nights they were previously. Medal classes are now being taught by Footwork principal, Michael Jonson. 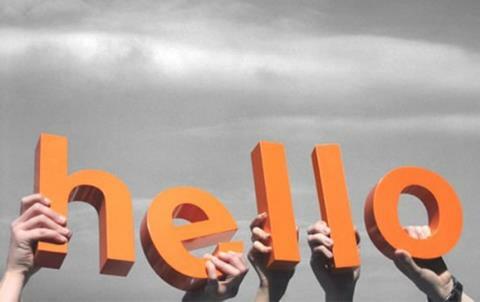 If you've been away from the studio for a while, we'd love to see you again! Below is a brief reminder of the Christine Simmons Mo'Jive and Dance Club classes we are running in the Fraser Tech Clubrooms. 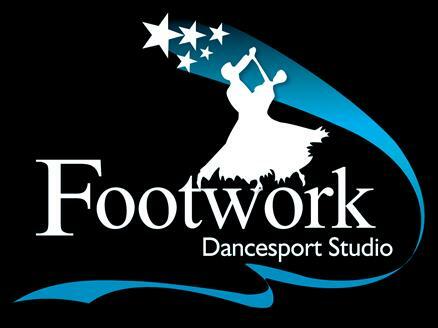 To find out more about the full range of Footwork Dancesport Studio classes, head to our website. If you already have some dance basics under your belt, but you're not interested in technically focused medal classes, this could be for you! 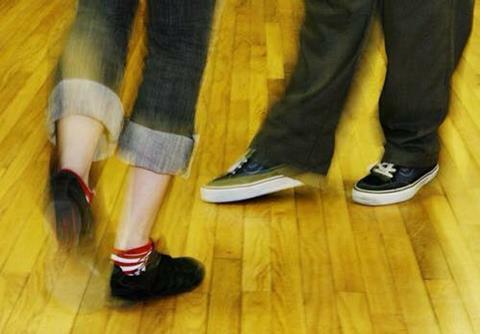 At Dance Club you'll continue advancing your dancing - learning new dances and combinations of steps. Best of all you'll get to socialise with other dance junkies. You can join at any time, but you will need to come with a dance partner. Mo'Jive is a blend of Latin and Rock 'n' Roll but it's danced to all genres of music, including top 40 hits. This makes it the most useful of all the partner dances. It's also one of the easiest to learn because there's no complicated footwork.You can start straight away - and you don't need to bring a partner. Looking for a Mo'Jive improvers class? 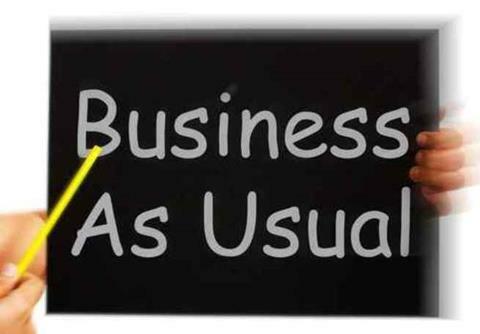 This class runs on Tuesdays from 8.30-9.30pm, but is currently on hold. Email us to register your interest in joining this class. If you haven't seen Mo'Jive danced before, drop in on a Tuesday night to watch a class in action. Our 50 Commerce St Studio is open on most Saturdays from 2-5pm. Please feel free to drop in between these times if you want some practice. It's $2 per person for Footwork members, and $5 per person for non-members who are most welcome. From time-to-time other dance commitments mean the Commerce St Studio won't be available for Saturday practice. When that happens, we post details on our Facebook page, so please keep an eye on it. We issue newsletters each month to keep you up-to-date with the latest happenings in our studio. Our next newsletter is due out this month. If you don't want to receive news from us, please click the unsubscribe button in this newsletter. You are receiving this email due to your involvement with Footwork Dancesport Studio and Christine Simmons Dance Studio.